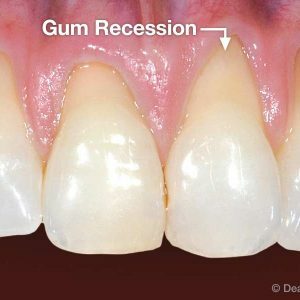 Geetanjali Dental Options is known for best gum disease treatment options in whole delhi ,our is the best dental clinic in malviya nagar delhi india offering stable sloution for gum diseases. 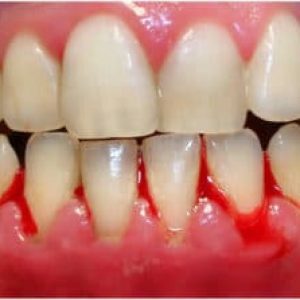 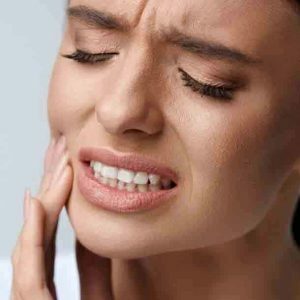 Are you suffering from Bleeding gums? 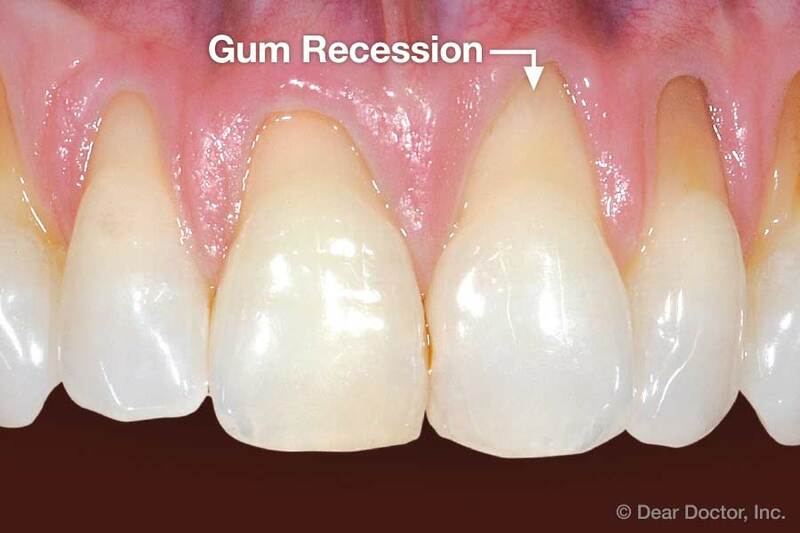 Does Your teeth started looking longer? 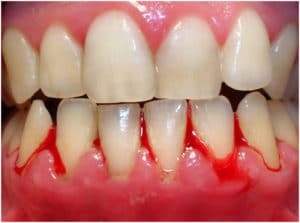 Best Dental clinic in malviya nagar: See fate of Bleeding and loose Gums leads to tooth loss at early age. 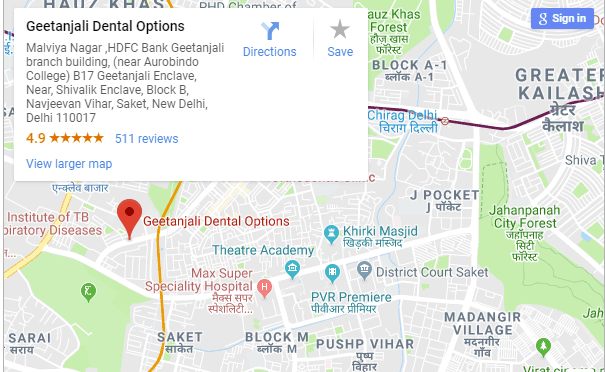 Delhi’s best dental clinic in malviya nagar offering periodontal treatment involves Root Planing and Curettage (Deep Scaling), Periodontal Flap Surgery and Bone Grafting.